Child custody and visitation: We help clients with vitally important issues of pursuing custody and visitation arrangements that are in the best interests of the children. Child support and spousal support: Whether a client is receiving support or paying support, we work to make sure my clients are fully informed and that their legal rights are protected. Process choices: Parties in divorces have choices. We carefully explain to our clients the choices they have, including traditional litigation, mediation and the collaborative process. Divorce can be complex and contentious. If you try to make your way through the process without a lawyer, you may be giving up valuable rights that you did not know you had. It is important to have an attorney on your side who is experienced in the courtroom, understands the nuances of the process and cares as much as you do about the outcome of your case.nnWhen people think of divorce, they most often picture contentious, high-stress court battles. In our experience, however, we have found that many couples are able to sit down together and come to their own agreement on many, if not all, issues related to their divorce. For these couples we recommend using the collaborative process. This is a peaceful process where both spouses, their collaborative attorneys and a team of financial and mental health professionals work cooperatively to reach an acceptable agreement. The process can reduce conflict, be cost-effective and efficient, and provide the parties with control over their situation rather than having a judge make decisions in their case. 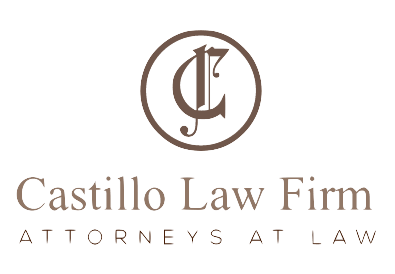 To arrange for an initial consultation with one of our attorneys, contact us at (626) 331-2327.